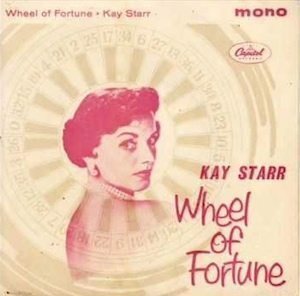 Kay Starr, who scored such huge 1950s hits as ‘Wheel Of Fortune’ and ‘Rock And Roll Waltz’ in a hugely successful, seven-decade career, died yesterday (3) at home in Los Angeles. She was 94. Starr was born Katherine Starks in 1922, on an Indian reservation in Dougherty, Oklahoma, and was brought up in Dallas and Memphis. 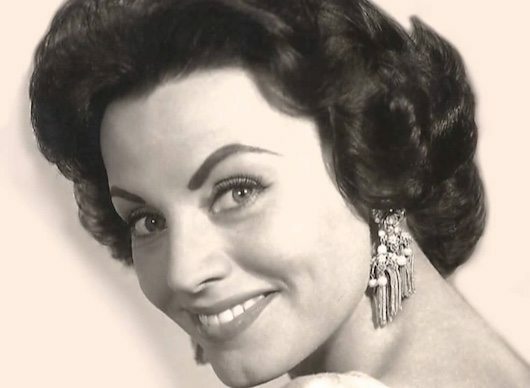 She made her first national mark at the age of just 15 with Joe Venuti’s orchestra and, like so many artists of the time, launched a solo career after working with various other bands, including, briefly, Glenn Miller, Charlie Barnet and Bob Crosby. She also showed her jazz sensibilities by accompanying Nat ‘King’ Cole, Count Basie and Coleman Hawkins. 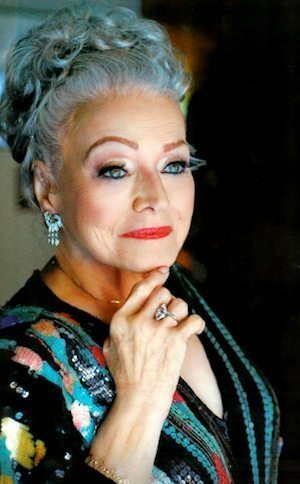 After signing to Capitol, her name first appeared on a Billboard chart with 1948’s ‘You Were Only Foolin’ (While I Was Falling In Love),’ the first of 27 hits in what is now defined as the pre-rock ‘n’ roll era. They also included 1950’s ‘Bonaparte’s Retreat’ and ‘Oh, Babe!’ and her 1952 trademark ‘Wheel Of Fortune,’ which spent ten weeks at No. 1 in the US. Starr was also a distinguished blues vocalist who was much admired by such greats in their own right as Elvis Presley, Dinah Washington, Billie Holiday and Patsy Cline. 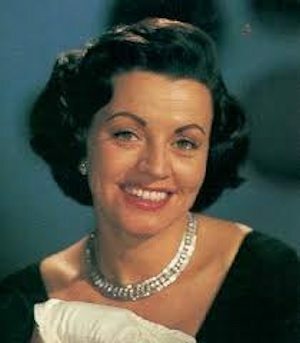 Indeed, her vocal versatility also extended into the country market: her 1950 pop hit ‘I’ll Never Be Free’ was also a substantial country hit, as was its b-side ‘Ain’t Nobody’s Business But My Own.’ She was accompanied on both sides by Tennessee Ernie Ford. 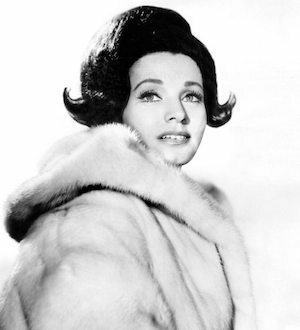 The singer’s last top ten US hit was ‘My Heart Reminds Me’ in 1957, but she continued to appear on the pop charts into the early 1960s, and had success on the adult contemporary survey in the later part of the decade. In later years, Starr duetted with Tony Bennett on ‘Blue And Sentimental’ on his 2001 album Playin’ With My Friends. I was seven years old when Wheel of Fortune came out. My uncles took me fishing at a small pond. I sang Wheel of Fortune and they were sure I would scare the fish away. I wound up catching the biggest fish of the day.